Baselayers have become increasingly popular, and that market in the UK and Europe will become a touch busier with the introduction of premium Japanese brand Eon Sports, who are the manufacturers of the Zerofit range, thanks to a partnership with Ireland-based company Advanced International Ltd. The ZeroFit apparel brand was created by Koji Higashi, owner and founder of Japan-based Eon Sports and owner of premium Japanese golf hardware brand, Giga Golf. 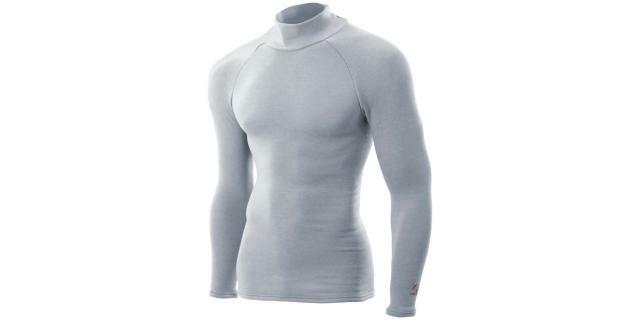 He created a range of baselayers designed specifically for outdoor enthusiasts, amateur or professional sportsmen and women taking part in a wide range of activities as well as for anybody spending time outdoors in cold climates where body temperature control is essential for comfort and performance. Mr Higashi launched the Zerofit range in 2005 after constantly finding himself feeling cold while playing golf. 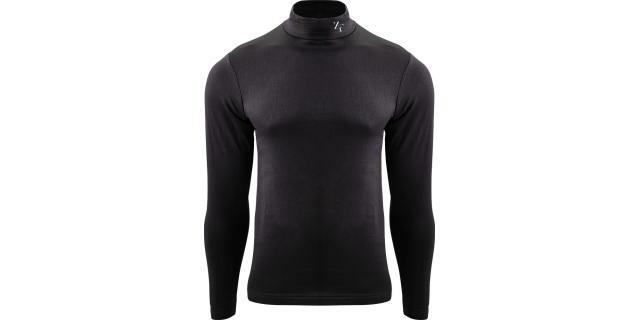 He initially developed a range of technical active baselayer products under the banner of ‘Smart Warriors’, however the brand really took off in Japan in 2010 with the launch of the innovative Heat Rub range, which offers ultimate warmth, but also provides the wearer with complete freedom of movement, making it ideal for a wide variety of outdoor activities. A unique 'LABO' fabric boasts a cooling two-layer construction, which wicks moisture away from the body, so that sweat quickly moves from the skin to the outer shell of the garment to keep the wearer feeling warm, yet comfortable. The Heatrub Light boasts the same fabric technologies found in the other Heat Rub products but has extra focus on mobility. 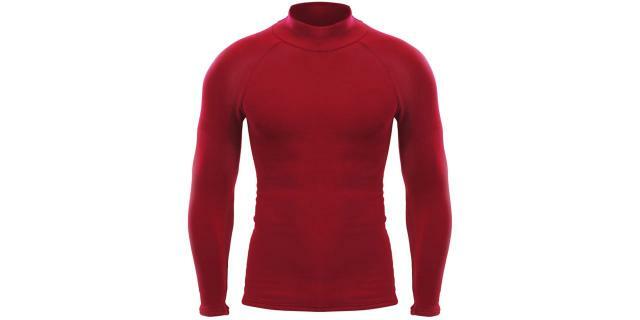 Weighing 50g less than other baselayers in the range, it still retains fantastic heat retention qualities in a more lightweight design.